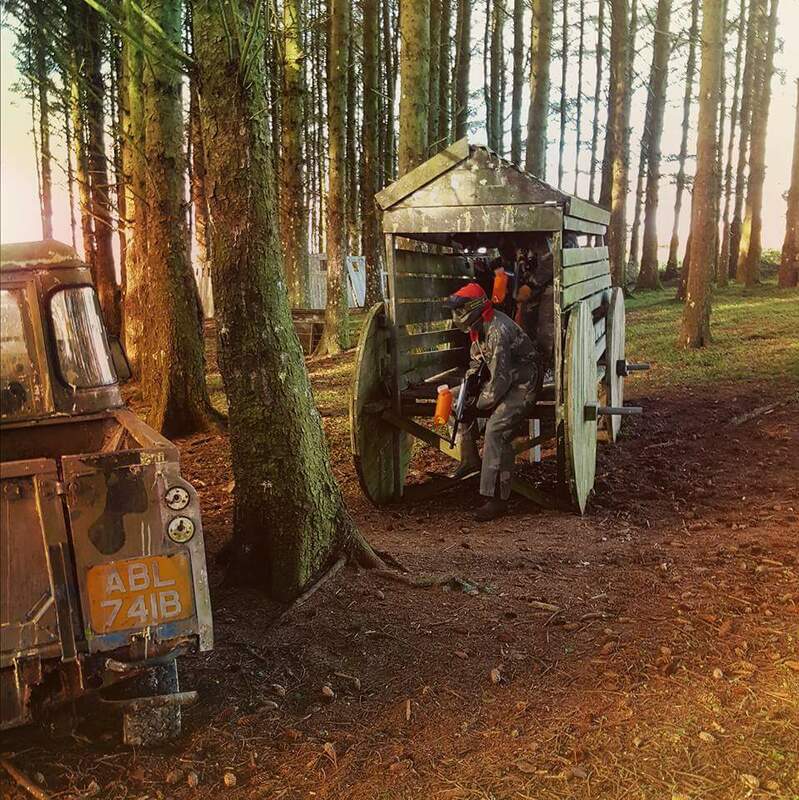 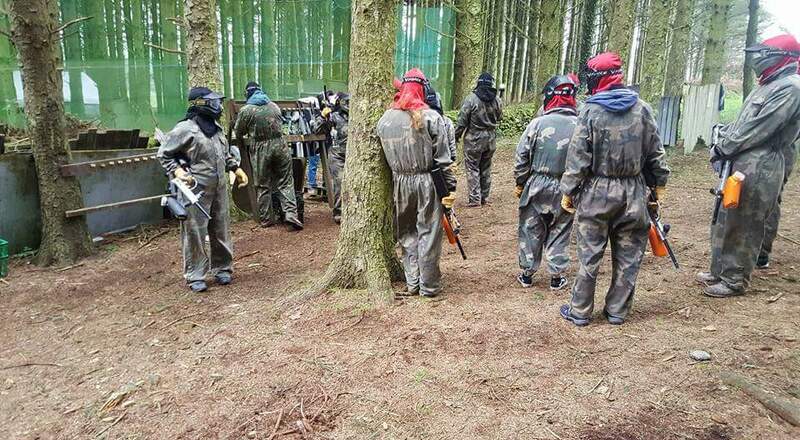 Tucked away on a large stretch of beautiful woodland near the ancient village of Chysauster and just two miles from the local hub of Penzance, South West Paintball is the perfect location for a paintball site. 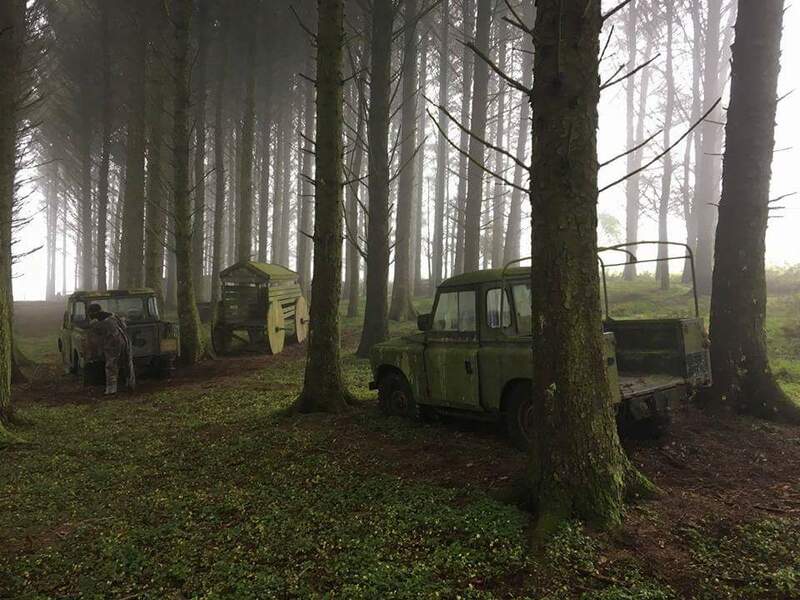 There's plenty of cover from the trees and even a fort to protect! 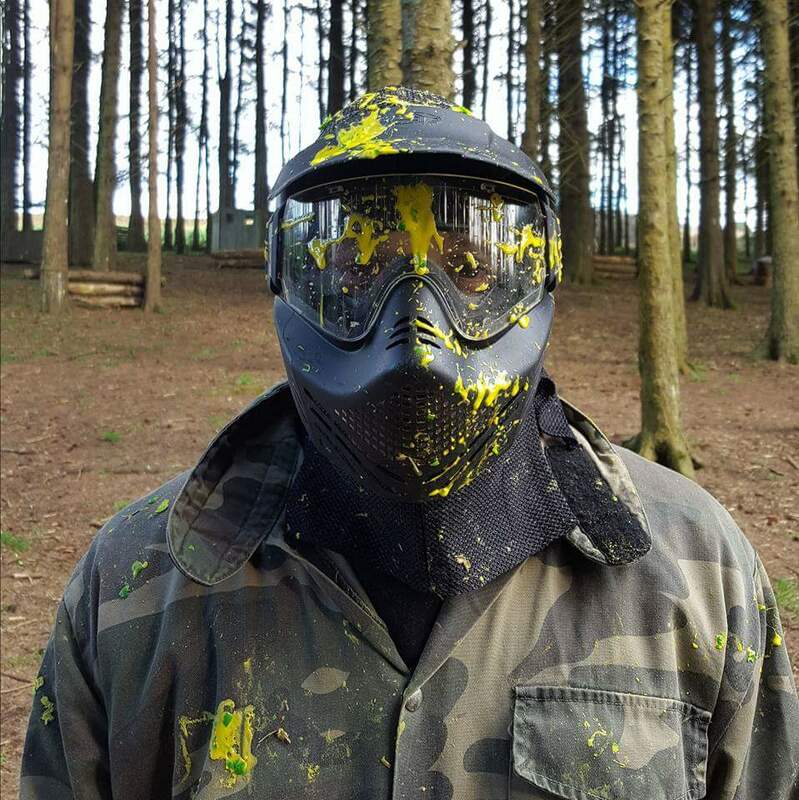 South West Paintball has been providing a quality paintballing experience in Cornwall since 2007. 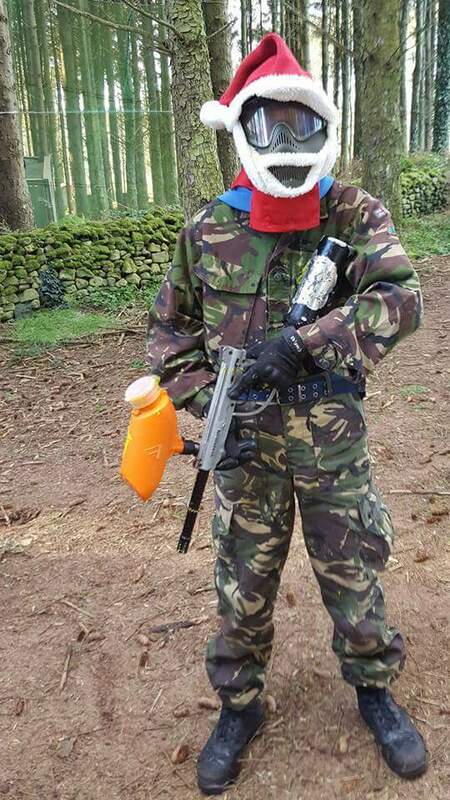 Come and enjoy yourselves - all parties welcome! 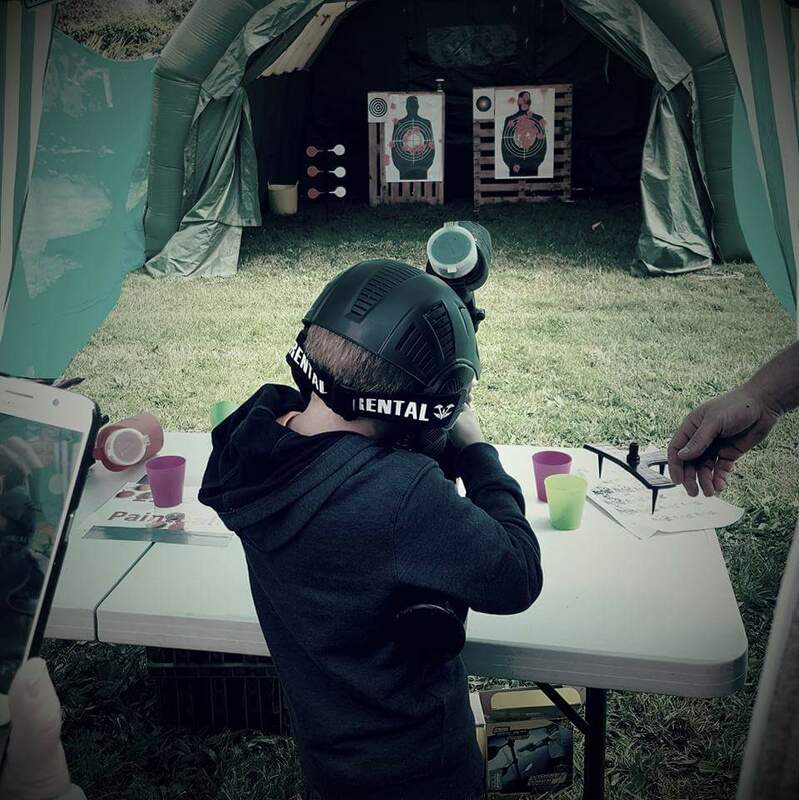 We have a protected picnic area where you can see the action on the site – perfect for families and spectators! 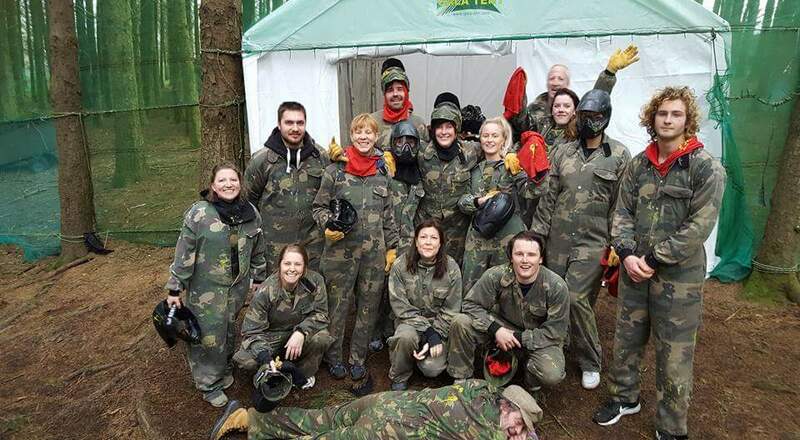 We welcome all kinds of parties: stag parties, hen parties, corporate team building, birthday parties and friends just up for a laugh! 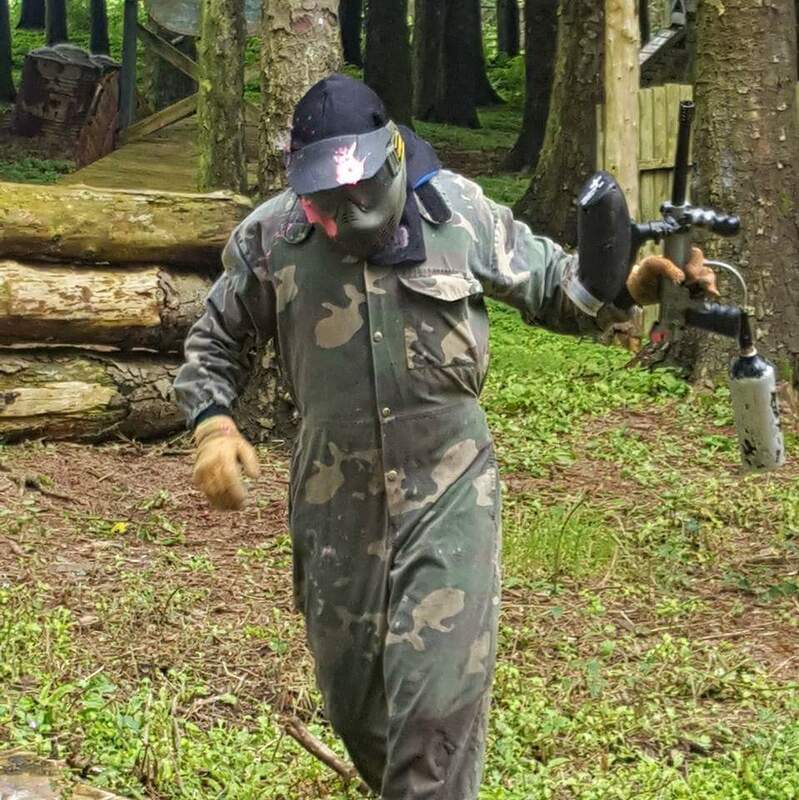 An average session includes 6-8 different games lasting around 15 minutes each, all featuring various challenging missions. 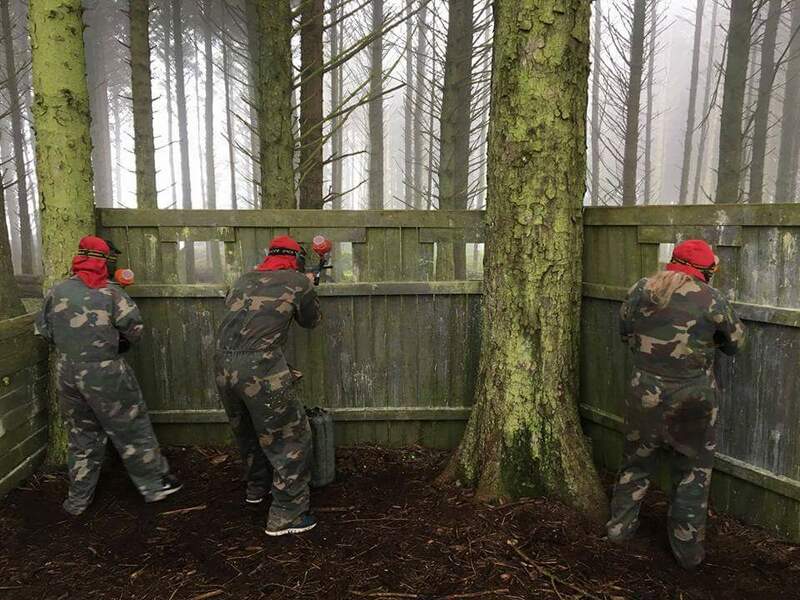 Between each game you can catch your breath and plan your next mission in our safe area, where refreshments are available to quench your thirst. 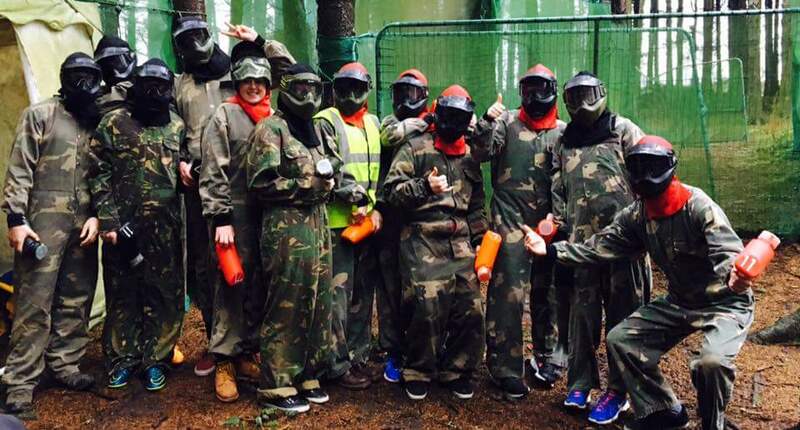 Our staff are well-trained and helpful to ensure that you day is both fun and safe.